This rustic Middle Eastern roast vegetable salad is among the tastiest salads we’ve ever eaten, and that’s saying something because we’re BIG salad lovers. You can roast the vegetables in advance, and keep the dressing and leafy greens separate, then assemble and dress the dish just before you serve. Its portability also makes it an excellent choice to take in a lunchbox for a workday lunch or pack for a picnic. 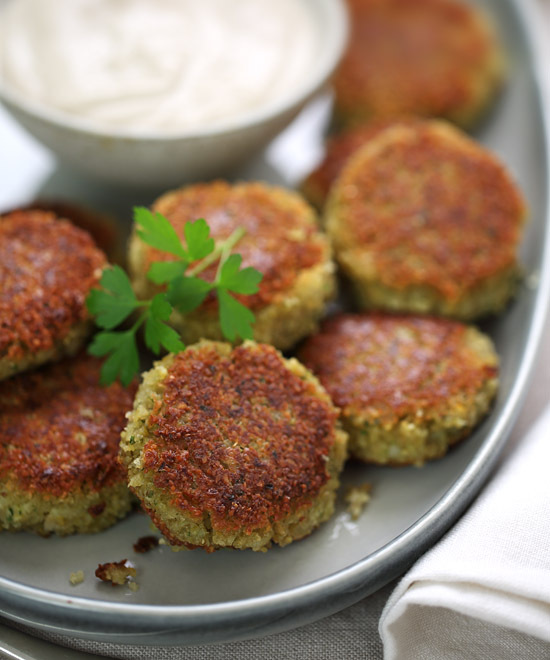 To make it a meal in its own right, you can add cooked brown lentils or chickpeas, and serve with some torn pita bread on the side. It’s a good idea to make up twice as much dressing as you need because it’s so versatile — spread in sandwiches and wraps, as a sauce with falafel, drizzled over grilled fish or chicken, or as a dip for veggie crudités. PREHEAT the oven to 450°F/230°C. TOSS the cauliflower, butternut squash and red onion in the olive oil until well coated. ARRANGE the vegetables in a single layer on a large baking tray and cook for 15 minutes, then toss, and cook for a further 10 minutes. WHILE the vegetables cook, place the garlic, tahini, salt, cumin, lemon juice and water into a small bowl and mix thoroughly to combine. 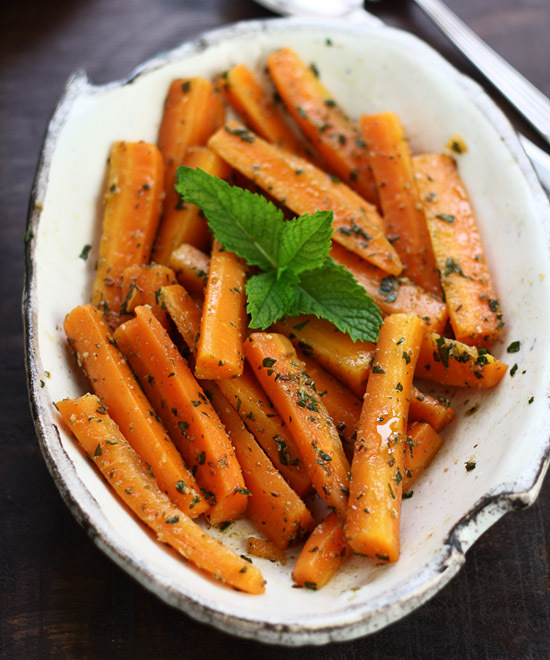 REMOVE the roast vegetables from the oven and allow to cool a little. 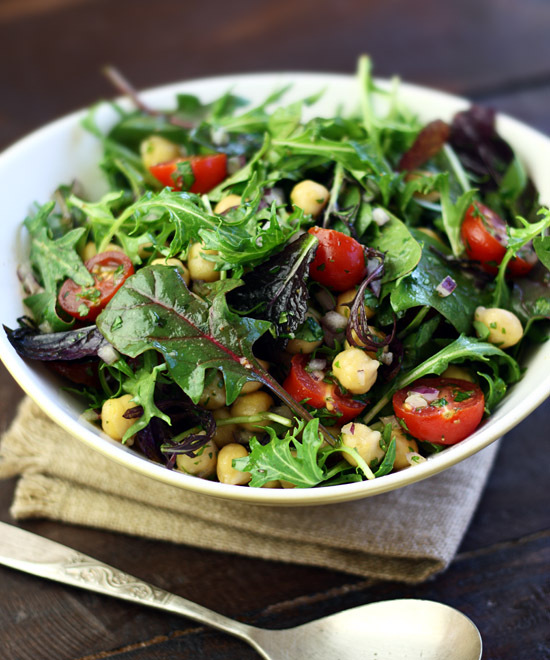 PLACE the mixed salad leaves on a serving platter. 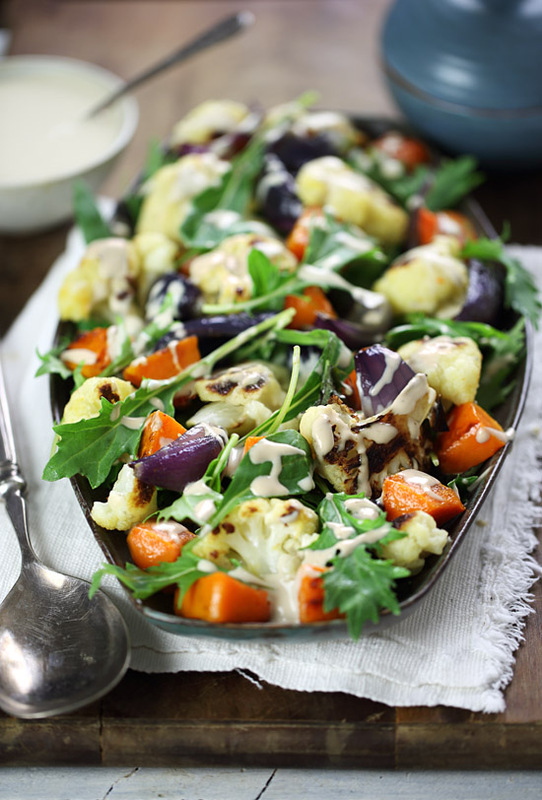 ARRANGE the roast vegetables on top and drizzle over the tahini dressing.